Suzie hosts live teaching broadcasts, online studies including 21-day adventures (bite-sized teachings to help women live free). In addition, there are webcasts, advocacy projects, and online ministry events. Living Free Together connects with women through a ministry Facebook page reaching nearly 19k women daily. We love our blog community. It’s comprised of women just like you who gather around the table to talk about faith. We connect through online and face-to-face retreats. We provide resources to help women live free through books such as The Spirit-Led Heart, Come With Me Devotional: A Yearlong Adventure in Following Jesus, Come With Me: Discovering the Beauty of Following Where He Leads, The Unburdened Heart, The Mended Heart, and more. This includes Ebooks, such as Come With Me: 31 Days of Prayer for the Journey. To facilitate the study of those resources, we share free online teaching videos and free downloadable journals and prayer books. The LFT Community leadership team is comprised of dreamers, prayer warriors, and women with vision. They have Jesus as their focus, and community as their heartbeat. Jodie is fun and honest, and when you meet her you want to be her friend. She is a natural leader and a beautiful reflection of faith in action. 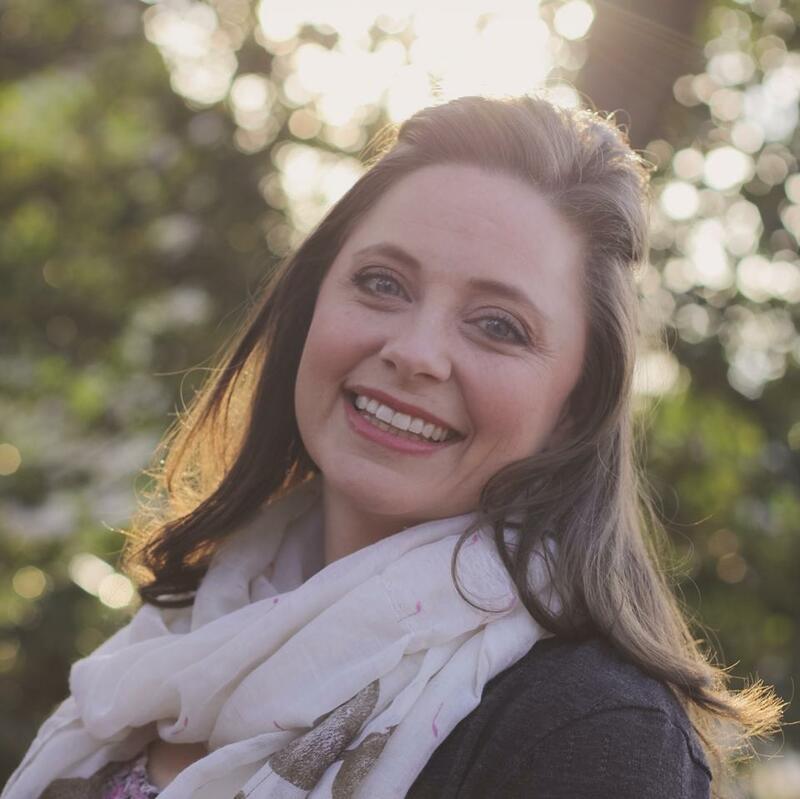 She is the founder of a ministry to women called Faithfully Following Ministries. Find out more about Jodie. Kelly is a creative and an author of a couple great books on prayer. She’s a graphic designer who writes (or is it a writer who designs?). She is also a redhead who’s pretty good at controlling her temper, a believer in doing everything to excess, and a professional wrestler of doubt and faith. She blogs at kellyostanley.com and calls small-town Indiana her home. 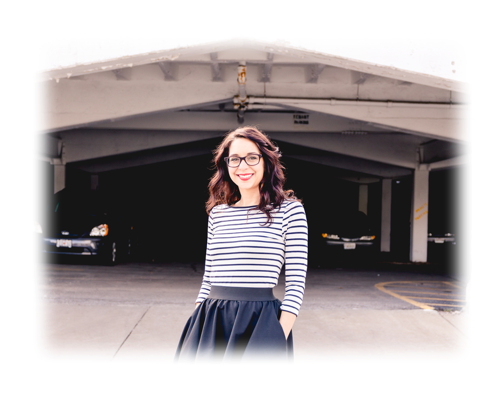 Laura is a freelance writer, an advocate for women, and a novelist. She’s one of those women whose gifts range far and wide. She’s a lot of fun to be with. She’s one of those women who you want to be your best friend. She’s smart and gifted and a really great writer. Find our more about Laura. Lyn knows what it is to battle. She believes that community is the foundation that we stand on when life gets out of hand. It is the support and guidance place, learning and teaching place, worship and praise place. She’s a prayer warrior and believes big. These women are joined by Tammie Smith, Jana Kennedy Spicer, Michele O’Leary and Nancy Silvers.